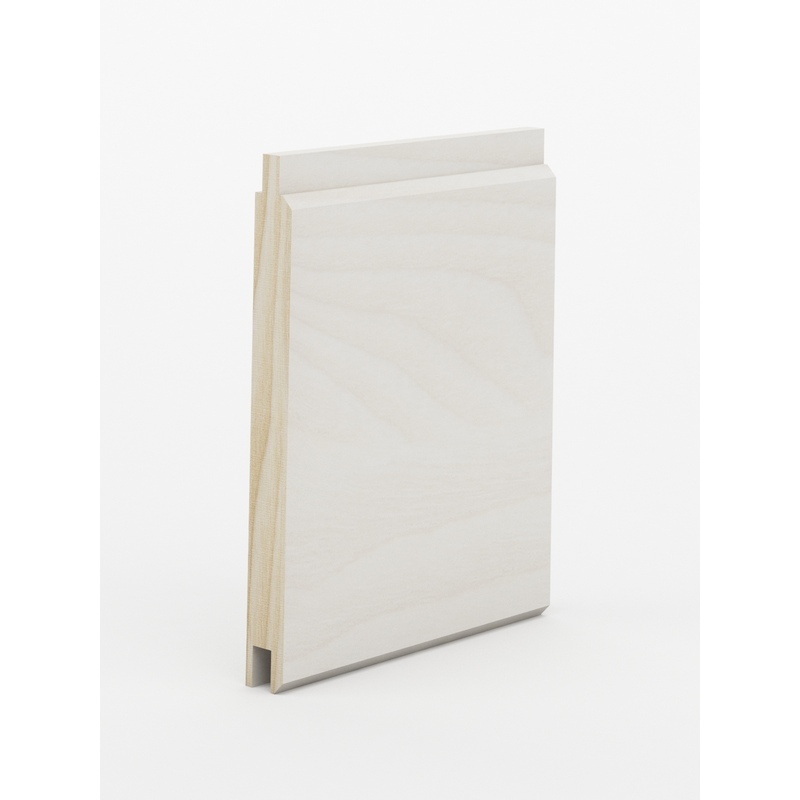 Intrim® LB15 timber lining board provides an attractive way to line an interior or create a stylish wall feature to chair rail height. They can be painted in any colour to create a fun look or achieve a certain period style using different profile chair rail. Available in 92mm wide and 9mm thick and crafted in a range of timbers and finishes including FJ Pine, FJ Pine Primed, MR MDF, MR MDF Primed. Intrim can also colour or clear coat finish, helping save additional time required on site for painting and drying.